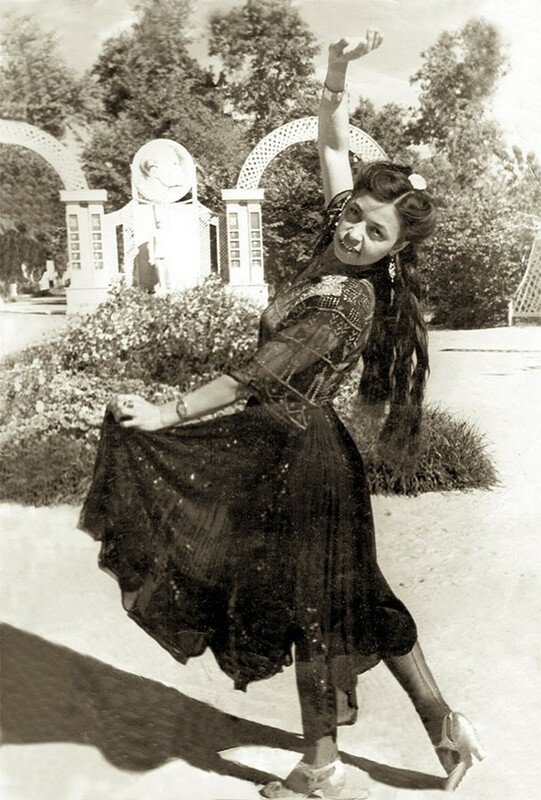 Unfortunately, not many people are aware of the contribution of Roma in the cultural heritage of the world: of their creative achievements and successes. Even less is known about Roma women showing their inner world and the worldview through the art of writing, drawing, singing. 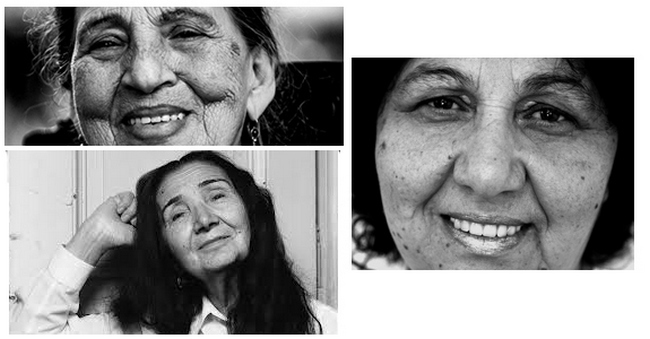 Therefore, today we introduce to you 20 famous Romani women. Nina Dudarova – (1903-1977)born in Russia, she is among the first Roma to publish her writing. Although there may have been singular earlier attempts, many scholars hold the opinion that Roma literature started in the 1920s in Russia, and it is safe to say that it did so impressively. In Russia, as early as in the 18th century, a cultural elite of Roma had come into existence. After the Revolution, representatives of this former musical and artistic elite, who in the past had been closely associated with high society in the former Russian Empire, were the first to gather under the banners of the new “proletarian” ideology. Ivan Rom-Lebedev (1903-1989), Nikolai Pankov (1895-1959), Nina Dudarova Maxim Besljudsko (1901-1989), Alexander Germano (1893-1955), and others wrote fiction, compiled dictionaries and textbooks, translated Russian literature into Romani, and wrote plays that were published in the years between 1925 and 1938, with active support of the Soviet state. Papusza – (Bronislawa Wajs, 1908/10 -1987). Papusza (doll) is a Romani poet from Poland and asPapusza one of the first women to publish her writing, she is considered the Mother of Romani poetry. She survived the Holocaust by hiding in the forest and much of her poetry reflects on that time, most famously, “Tears of Blood.” Literate gadjé neighbors taught her to read, and though her family and community severely disapproved, she persevered. Jerry Ficowski discovered her in 1949 performing her songs with her husband, a violinist, and encouraged her to write them down. He translated and published her poetry in a magazine that supported the force settlement of Poland’s Roma, and her work became associated with the political movement to ghettoize the Roma. Because of this breach of trust, her community declared her marime and she was exiled. She spent great periods of her life in silence and died disgraced. However, her work lives on, and though only thirty-one of her poems have been recorded, she is one of the most important figures in Romani literature. Olga Pankova – (1911-1983) Russian Romani Pankova wrote one of the first Romani literary works written by a woman, a collection of verses titled Amaré Divesa (Our Days), published in Moscow in 1933. She also wrote for the journal Novyi Put’ and translated Puškin’s prose and poetry into Rromanes. Elena Lacková – (1921-2003) Slovakian Romani poet, story writer, and playwright born in Velky Šariš region. She has written several plays, novels, and stories about the Romani Holocaust experience. Her plays have been shown in Romani theatres since the 1950s and her short stories “Dead are not Coming Back,” “White Ravens,” and “Life in the Wind” were published in magazines and the Romani newspaper Romano Nevo Lil. 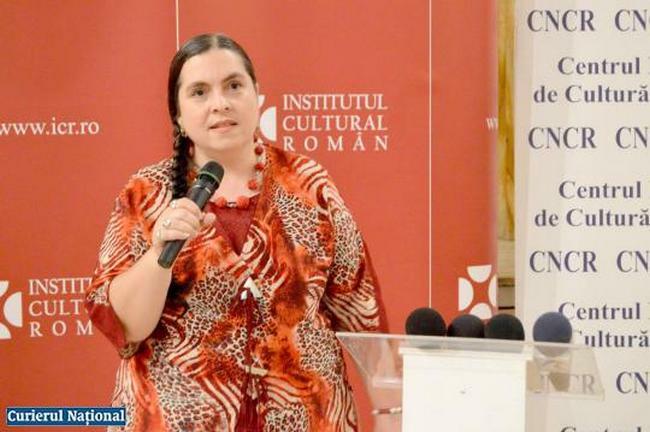 She was awarded the Chatam Sofer medal from Pavol Mestan, director of the Museum of Jewish Culture in Bratislava, for her documentation of the consequences of Holocaust on the Romani community. Mariella Mehr (1947) Born in Switzerland, Mehr is a poet, novelist, and dramatist belonging to the Yeniche, a nomadic group with Scottish Traveller origins. She identifies with the Romani people and champions the causes of outsiders and oppressed minorities. She was a victim of the government project, Hilfswerk für die Kinder der Landstrasse (“Relief Organisation for Rural Street Children”), which separated Yeniche children from their parents. Mehr was moved between sixteen orphanages and three reformatories as a child. She was committed to a mental institution four times and spent nineteen months in a women’s prison. 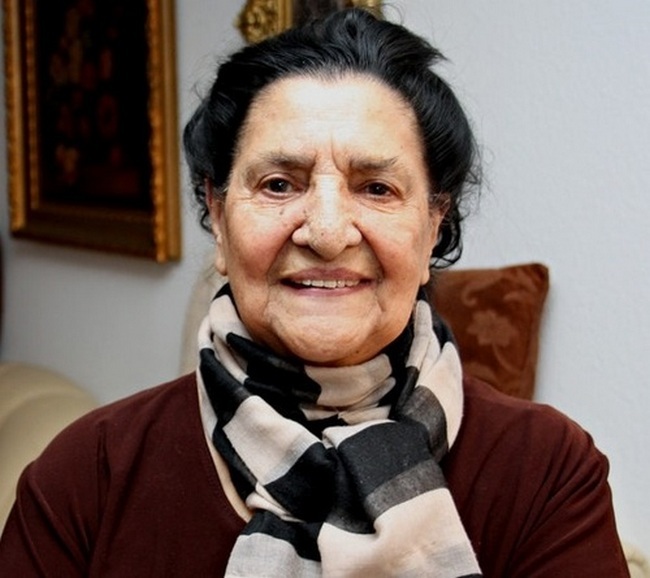 She is one of the founders of the “International Romani Writer’s Association” (IRWA) in Helsinki which was dissolved in 2008 due to lack of interest by Roma writers and Roma in general. 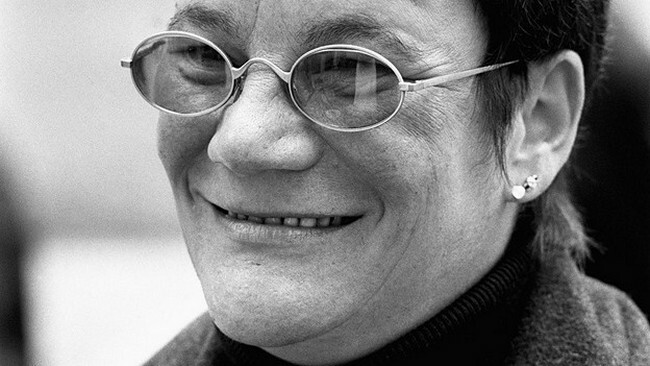 Her debut novel, “Steinzeit” (Stoneage, 1981), was met with high acclaim which, 14 books later, has only grown, and in 1998, her work was recognized with an honorary doctorate from the University of Basel. Her poetry, translated into English, is featured in The Roads of the Roma: a PEN anthology of Gypsy Writers. Hedina Tahirović Sijerčić – (1960) born in Sarajevo, Bosnia-Herzegovina, she is a journalism graduate, a writer, a poet, an educator, and the first Bosnian television and radio presenter and producer of Romani origin. 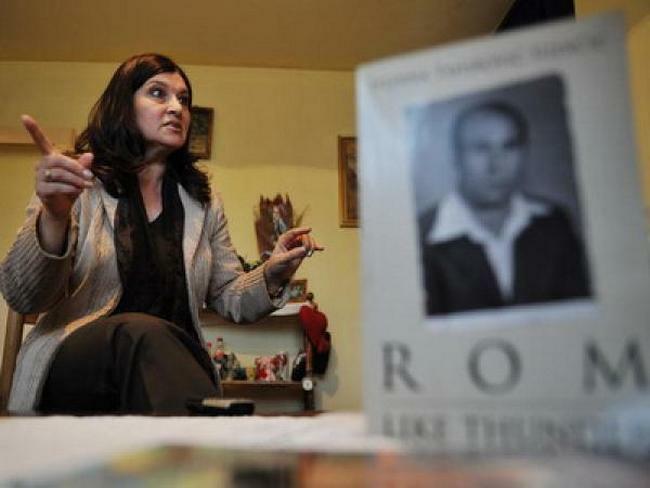 She served as the Editor-in-Chief of the first Canadian-Romani newsletter “Romano Lil” from 1998 till 2001. She is the winner of “The golden pen of Papusza” literary prize, and the author of the prize-winning poetry collections How God made the Roma and Ašun, haćar dukh (Listen, feel pain). She presently lives in Germany. Luminiţa Mihai Cioabă – (1957) She is the best-known Romani prose writer and poet in Romania, where she was born. Her poetry has a close kinship with traditional Roma songs, and is featured The Roads of the Roma: a PEN anthology of Gypsy Writers. Her book of short stories, The Lost Country, is a volume of traditional tales more or less as told to her by her grandmother, as she has described it; but fleshed-out, breathed-in, and from a woman’s perspective, told by internal narrators, usually old grannies to young women entering the world. The title story is a fable of why the Gypsies must always be on the road with no home, while others represent other aspects of the Romani experience: violence, magic, music, dance, but through a mythic lens. Cioabă’s poetry collections include Earth’s Root and The Rain Merchant. She has been honored with literary awards in Romania and Italy. Read the continuation in the next publication.